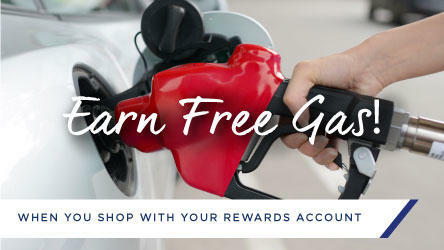 Save Money on Gas & Earn Free Groceries! At Amigos N Columbia Ave, store guests find a unique blend of traditional and cultural favorites for those who love authentic Mexican flavors and unbeatable values. 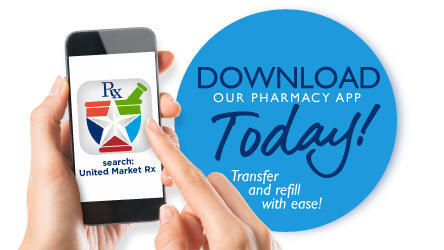 Stores can be found in four communities in Texas: Amarillo, Hereford, Lubbock and Plainview. 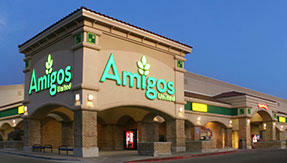 Amigos is operated by The United Family®, a Texas-based grocery chain that has 93 stores in Texas and New Mexico under five unique brands: United Supermarkets, Market Street, Amigos, Albertsons Market and United Express. 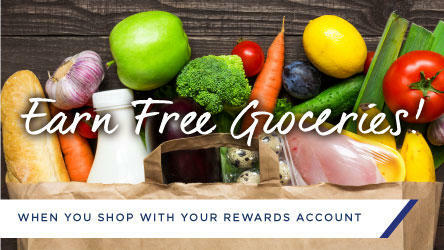 The United Family is a wholly-owned subsidiary of the Albertsons Companies.